Artist: http://audionautix.com/ 7th Floor Tango by Silent Partner used by permission from the YouTube Audio Library. Nice Music, Sounds like it was made for the video. 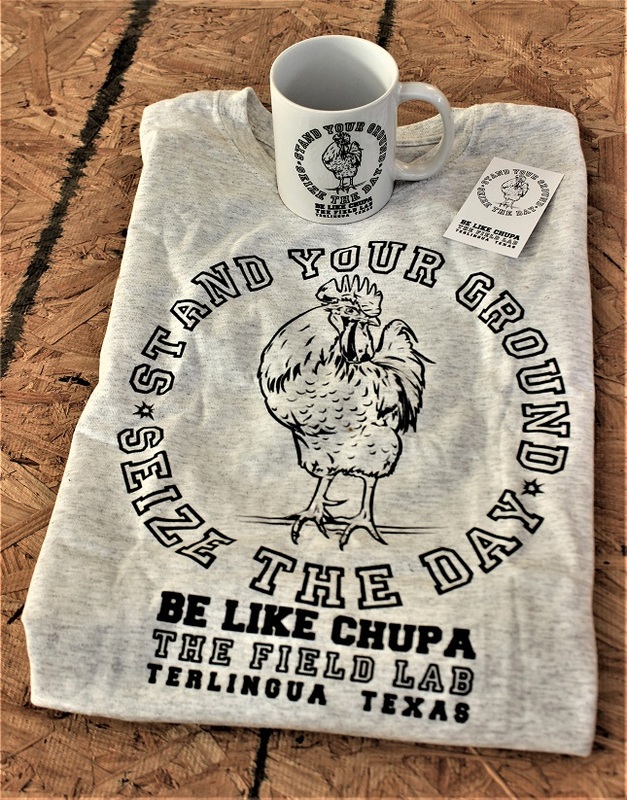 The actuator; from Time Warner to Terlingua is quite an arc.